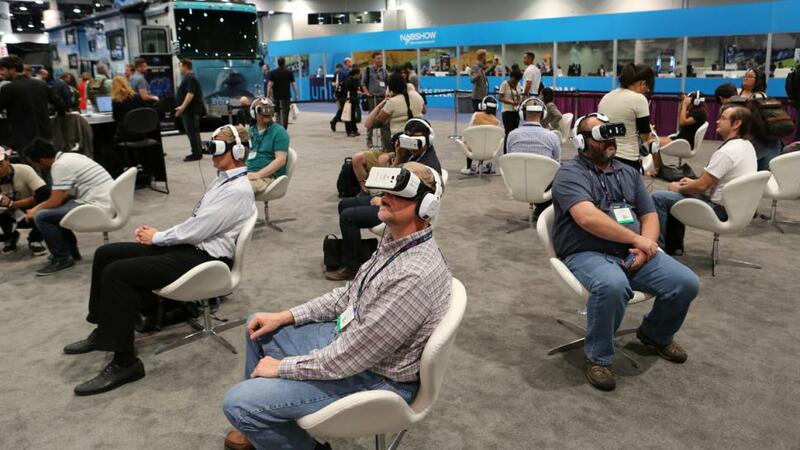 TECHNOLOGY COMPANIES TO CREATE GREAT EXPERIENCES THAT WILL FOSTER BUSINESS SUCCESS. Storytelling plus technology is a powerful, undeniable and now inseparable combination. We facilitate networking, business growth, and learning through the experiences we create. 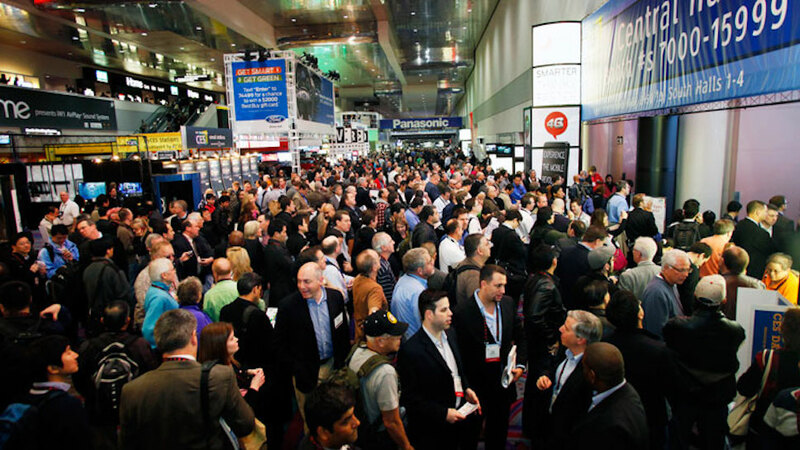 We are OFFICIAL SHOW FLOOR GUIDES FOR VIP TOURS AND TRENDS BRIEFINGS for the world’s largest gathering of consumer technologies and next-generation innovations. We BROADCASTED LIVE from this annual convention encompassing the convergence of media, entertainment and technology. We HOSTED and CURATED THOUGHT LEADERSHIP SESSIONS for this industry shaping conference and exposition focused on advertising and marketing technologies. 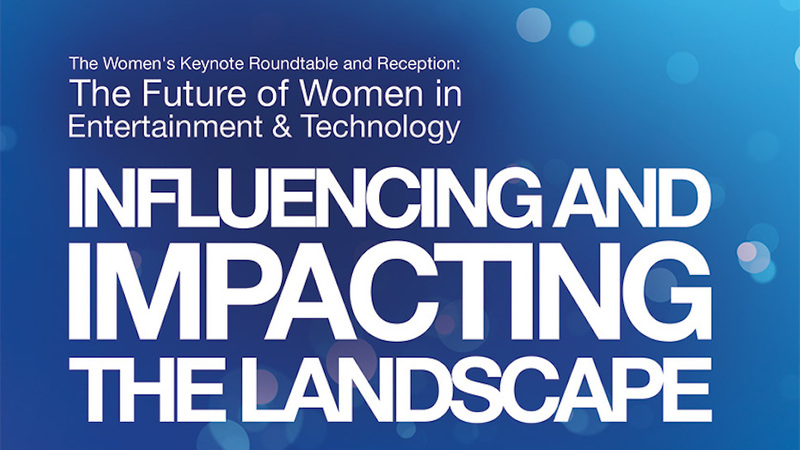 We crafted a UNIQUE SPONSORSHIP for this fortune 100 brand at a bi-annual conference showcasing women in entertainment and technology. Keep aware of the tech and the trends? Stay ahead of industry disruption? Stay connected to each moment with StoryTech! Today’s business world is filled with rapid changes brought about by the collision of storytelling, technology and brands. 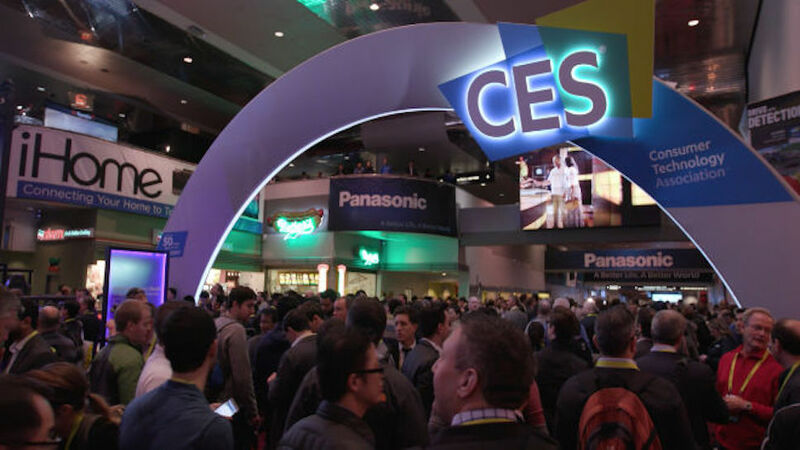 We offer insights & overviews of industry trends, custom tours & curated experiences at industry shows & internal events and contextual sponsorships that change the game. We cater to your organization’s industry needs, requests and questions. 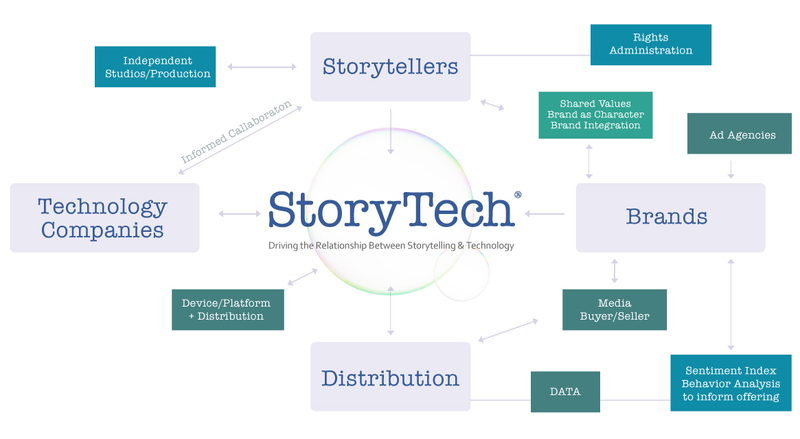 StoryTech™ is an experiential marketing agency dedicated to creating experiences with storytellers, brands, and technology companies that result in immensely profitable business and content ventures. The company sits at the center of the emerging content ecosystem providing engagement strategies for today’s ever changing world.